Note: Two files will be produced, a PKCS#8 key pair file and an X.509 certificate file (for example ssl-credentials-cert1.crt). 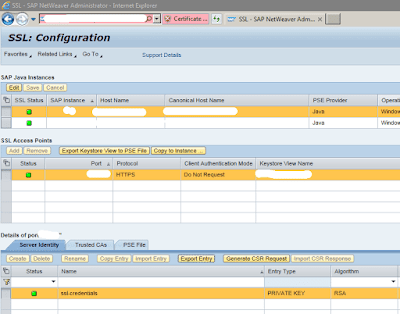 Download the certificate file and store it in the same directory as the client keystore (i.e. 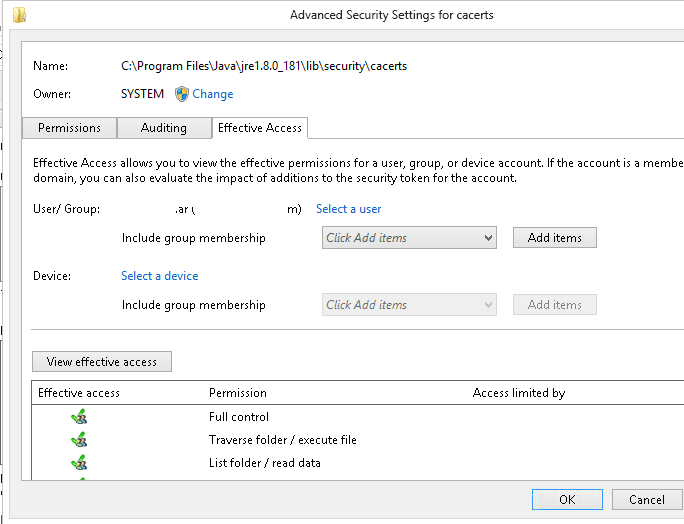 the cacerts file of the Identity Management Developer Studio). 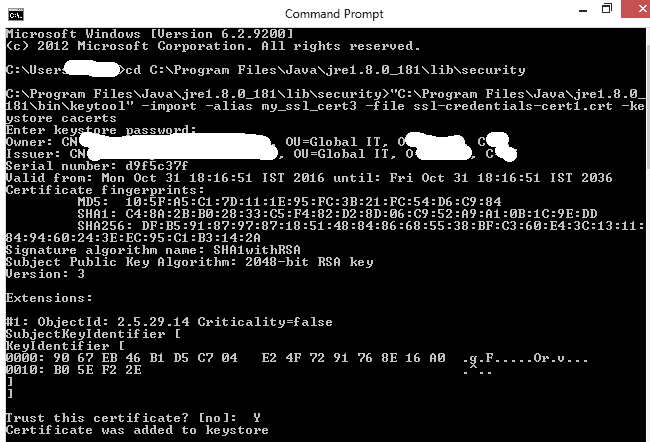 The location of the keystore (the cacerts file) depends on the location of your Java Virtual Machine, by default <JAVA_HOME>\jre\lib\security\cacerts. 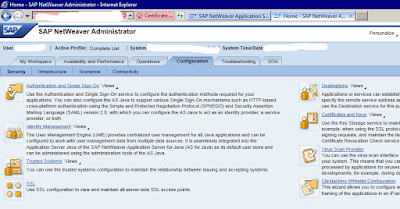 Save the certificate in Java home directory. 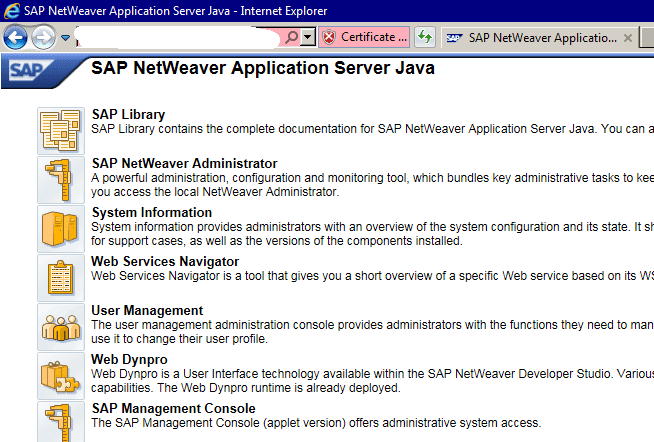 The certificate is downloaded, import it to client's keystore cacerts by using the keytool utility. 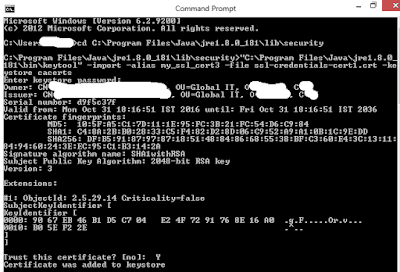 In a command prompt, navigate to the directory <JAVA_HOME>\jre\lib\security\ and use the following command: keytool -import -alias <local certificate name> -file <certificate file> -keystore cacerts. 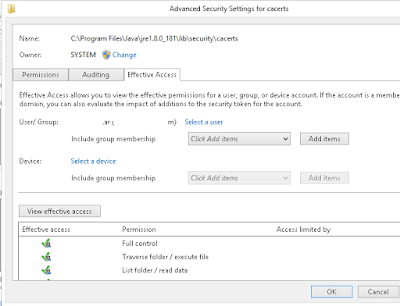 For example: keytool -import -alias my_ssl_cert -file ssl-credentials-cert1.crt -keystore cacerts. 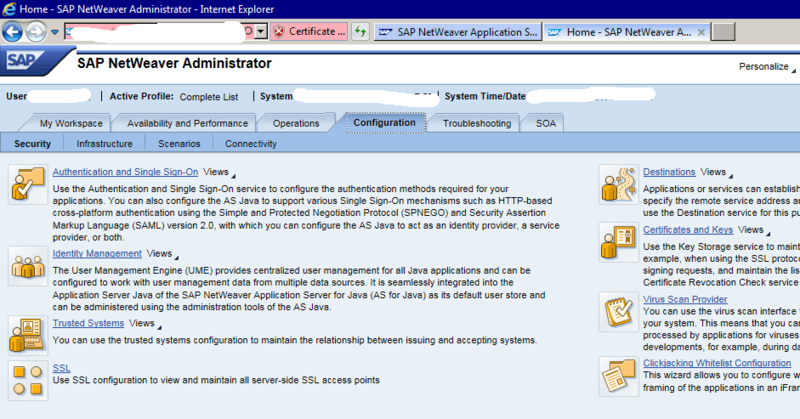 Provide full access to Cacerts file in java home directory. You will be asked to provide a keystore password. The initial password of the cacerts keystore is changeit. You are asked if you trust the certificate you are about to import. Type Y and press. The certificate will be added to the client keystore cacerts. 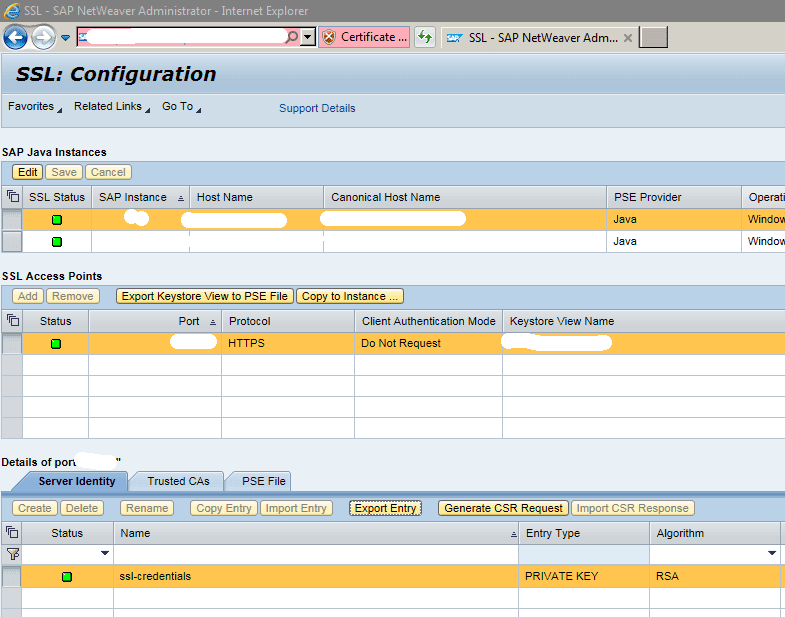 Now Go to Eclipse and choose system for login. It will prompt for user id and password.